Students are tested at 6 years and some students are selected for our Reading Recovery programme. This is an intensive short-term daily programme, taken by a specialist teacher, Jacqui Brown. Generally this intervention early in a child’s schooling achieves and maintains normal levels of progress. 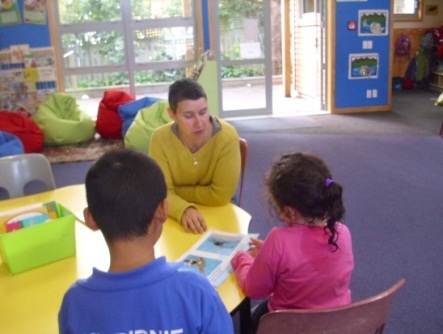 Reading Recovery is in addition to the normal classroom programme, and there is a close consultation between the Reading Recovery teacher, parents, and the classroom teacher. 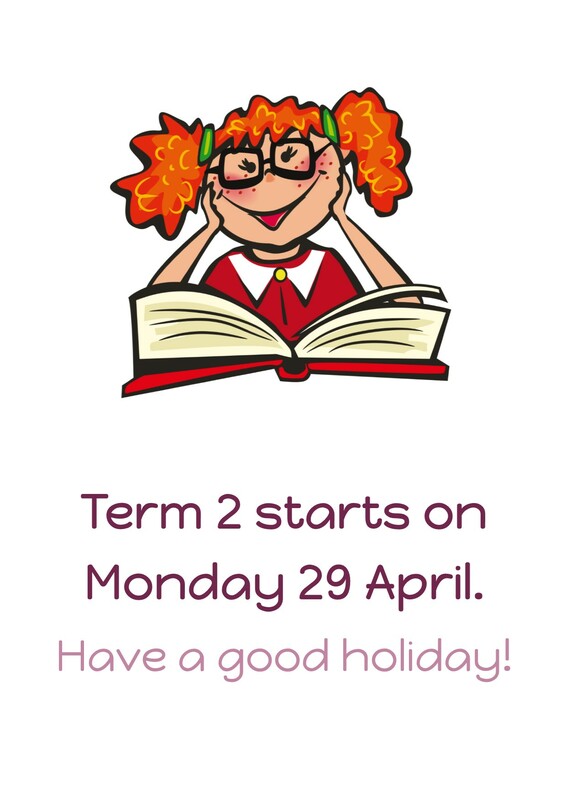 Kilbirnie School has been operating the Parent Tutor Reading programme in the Junior and Middle Syndicates since Term 4 of 2010. This involves a group of parents who have voluntarily offered to help children with their reading. The parents are given training in the basic reading strategies (provided by the school) and come along once a week to hear children read. Each parent attends for an hour and 20 minute block each week (same day and same time). They work one on one or with a small group of children to give them further practice with their reading. They work with the same children each week and this builds a bond between the child/children and parent. The programme has been so successful that the parents of the children taking part and their class teacher have noticed a considerable improvement in the children’s reading. This term we have 10 parents who are assisting us, so if you would like to be involved, or know of any grandparents that would like to be a “reading buddy”, then please contact us. CD Assisted Reading Programme (CARP) is for senior children at Kilbirnie School (rooms 7, 8, 9, and 10). This programme targets children who demonstrate developed skills as readers and are ready to target increased speed and fluency as their next learning step. The children focus on these skills by reading along to audio recordings of high interest fiction and non-fiction stories. They also work through reading comprehension activities. Children attend ½ hour sessions four times a week on a term by term basis. Smartwords is a spelling support programme for senior children at Kilbirnie School (rooms 7, 8, 9, and 10). This programme is for those who we believe would benefit from a weekly intensive session of spelling, punctuation, and grammar activities in a small group situation. Each child has their own workbook that they complete during their weekly session. The children focus on strategies to thoughtfully attempt unknown words as well as increasing their bank of known spelling words. Each week the students work with a group of words that feature a different spelling pattern or blend of letters. The words will become their spelling words for the week. The children work on the programme once a week for approximately 1 hour. This programme is most successful when students work consistently for an extended period. They are likely to work on Smartwords throughout the year. The STEPS programme is for ages 6 years and up. It is a New Zealand based and designed computer based programme that has activity books for the various levels. Children can be selected from all school areas and are supported by the teacher and/or a teaching assistant. Although the programme was designed with dyslexic learners in mind, all children enjoy using and learning through this media.